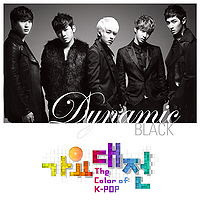 Dynamic BLACK is a Korean pop one-time unit created for the annual end of the year music and award TV show 2012 SBS Gayo Daejun. Three more units were created for the show: Mystic WHITE, Dramatic BLUE and Dazzling RED. 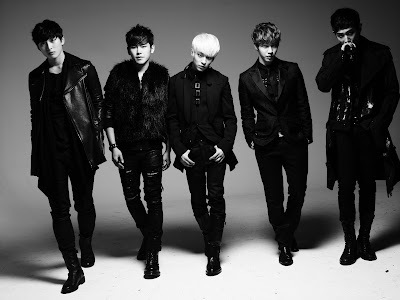 Each unit features members from various idol groups.